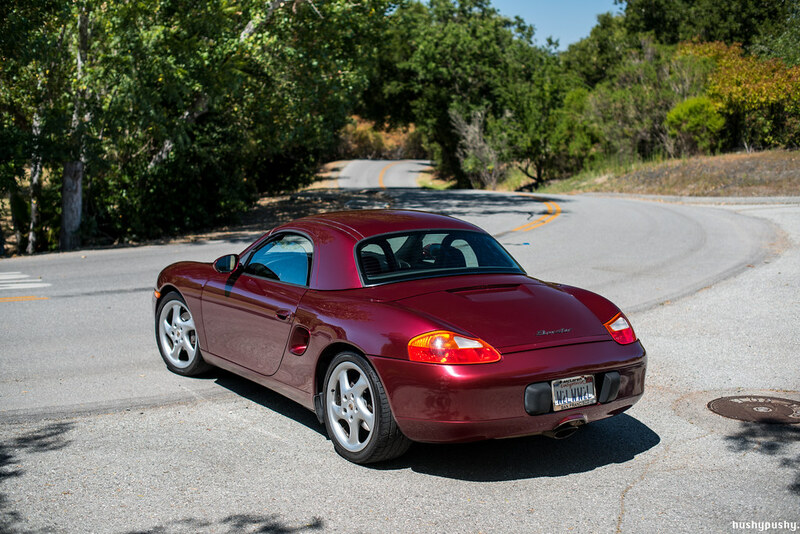 Given the mileage and condition of this car, it is fair to say this is a DRIVER'S CAR. This is not an immaculate creampuff that can be shown on a concours lawn, this is a mechanically solid car that's ready to drive anywhere. I just got back from a 900 mile road trip and it performed flawlessly with exactly zero issues. This car always starts right up, runs and idles perfectly, and VarioCam kicks in (yo). 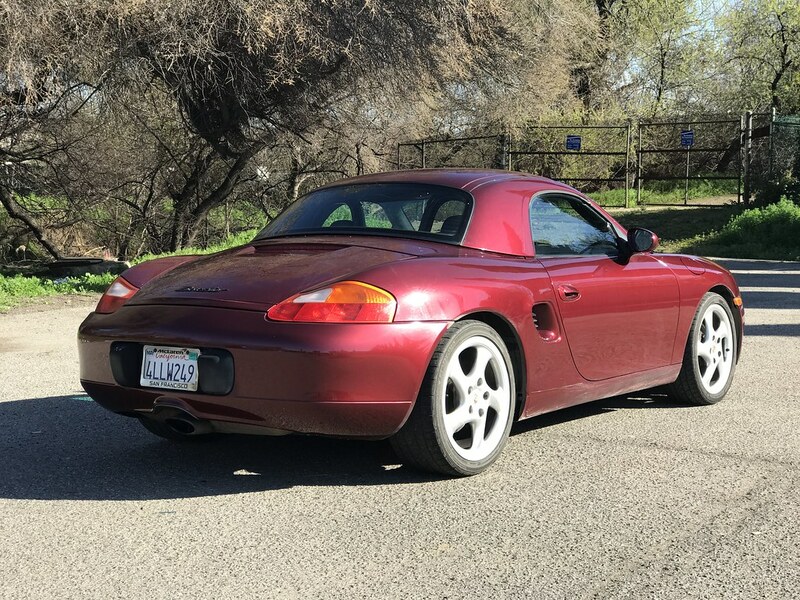 I drive this car like a Porsche should be driven; I let it warm up for 10-15 miles before getting on it, and then make sure to give it a full throttle run to redline at least once every time I drive it. I'm very particular about gasoline and have never put anything into it besides Shell, Chevron, or 76. Here's the "Full Leather" interior. Note the leather dash covering instead of the 'basketball' material. 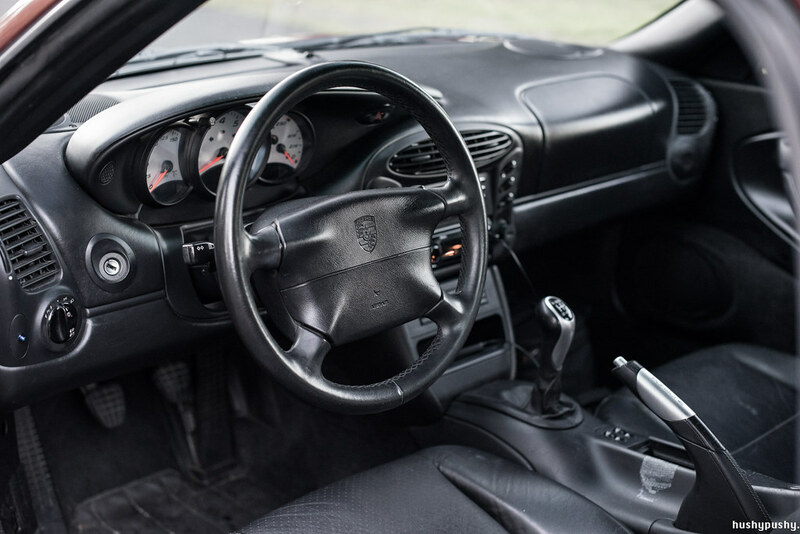 Also note the Porsche Exclusive aluminum gauges, shift knob, and handbrake lever. Both trunks are fully intact. 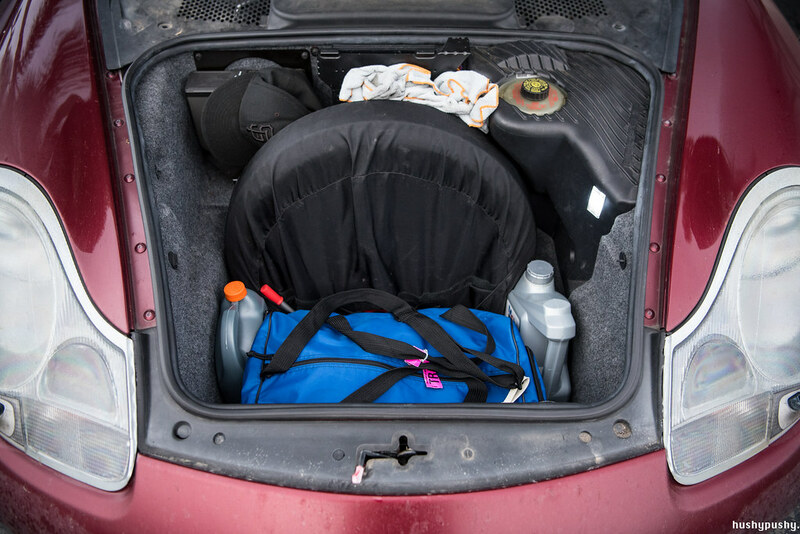 Has original spare tire plus cover. I even have an extra container of OEM Porsche wiper fluid. Last edited by hushypushy; 03-14-2017 at 01:59 PM. 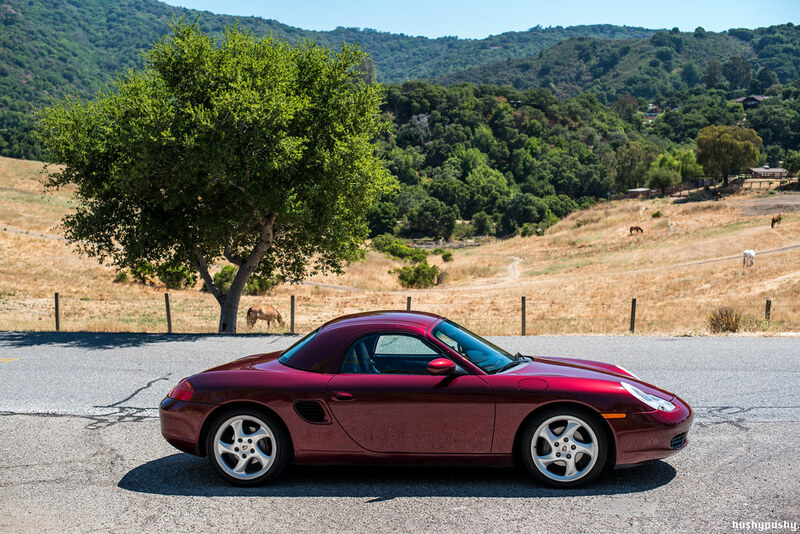 And here are some glamor shots showing how pretty this car is. 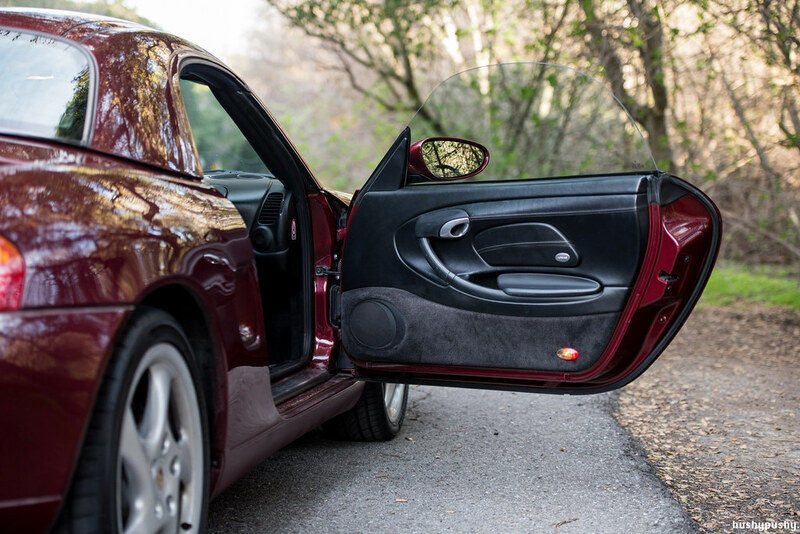 Full disclosure, there was some Photoshop used in the following photos to remove the sap and some scratches. 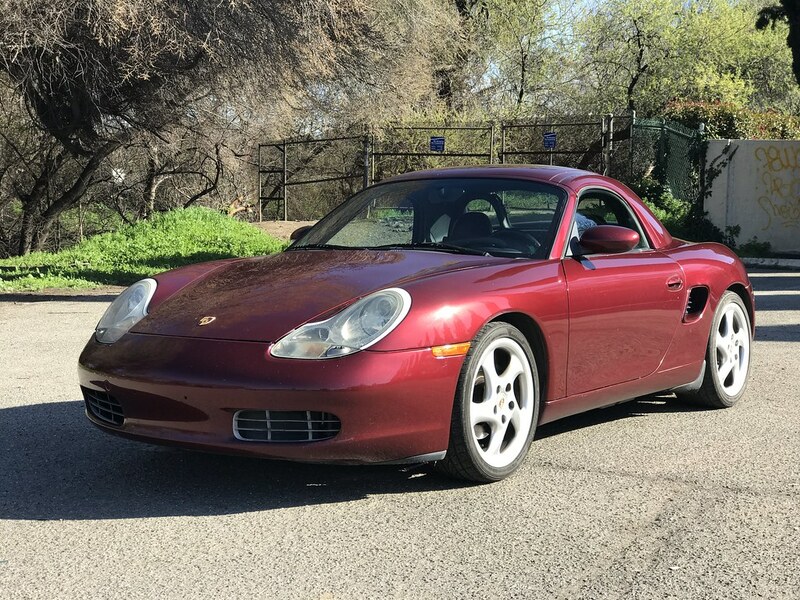 Sharp looking Boxster, good luck with the sale!! I bet she sells quick! Let me know if you're willing to part out the top. 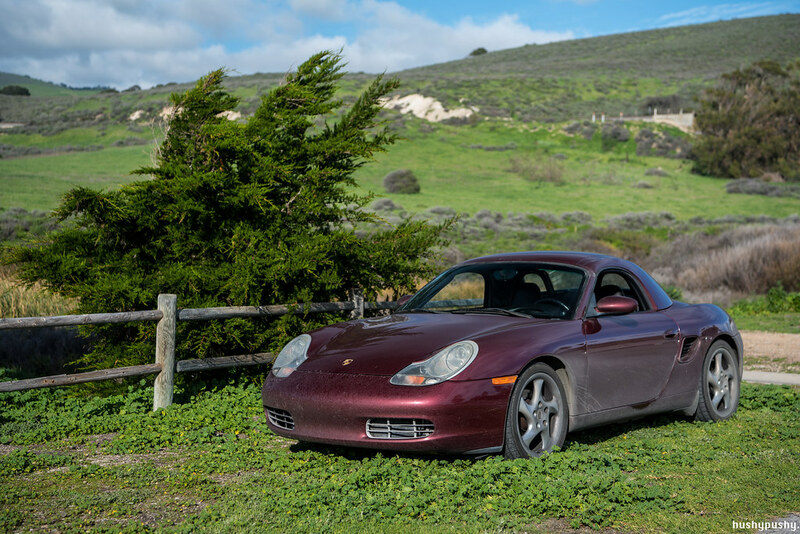 It's one of the nicest 986's I've seen, VERY well optioned (I'm shocked someone optioned up a non-S to this level), has the hardtop, and proved itself 100% reliable over the 2017 Coastal Range Rally. 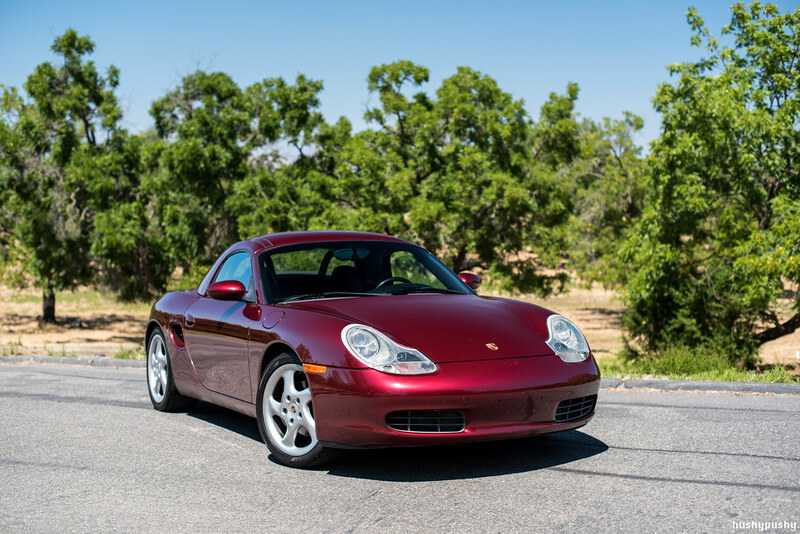 It's also in the best color ever applied to the 986, IMO--Arena Red. If I were in the market, I wouldn't hesitate to buy this. 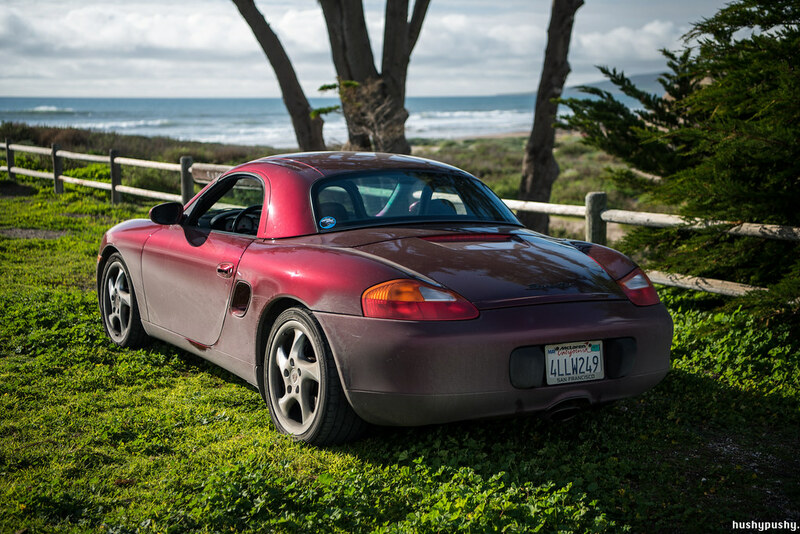 Very nice Boxster, would you be willing to help in shipping car to Kona? Saw this car in person, pictures don't do it justice. 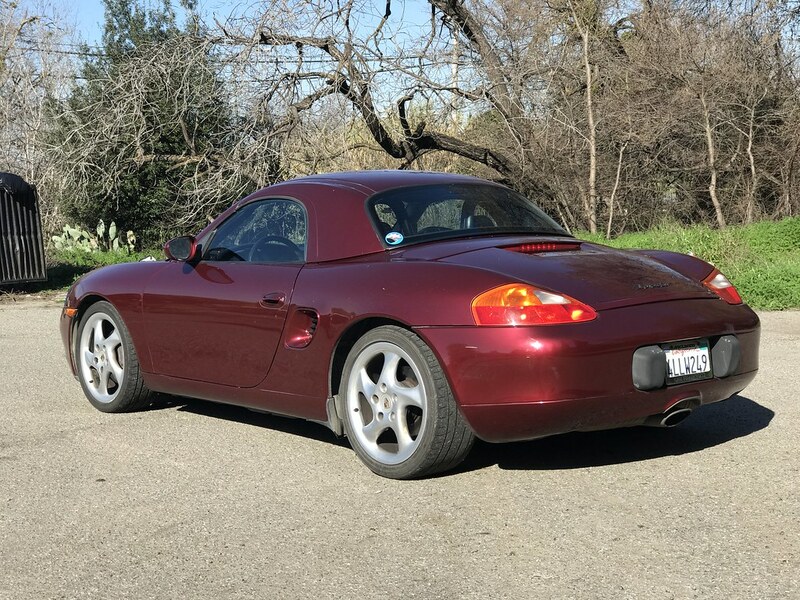 Great color and condition overall. Thanks dude. 900 miles, most of it on backroads and it performed great. 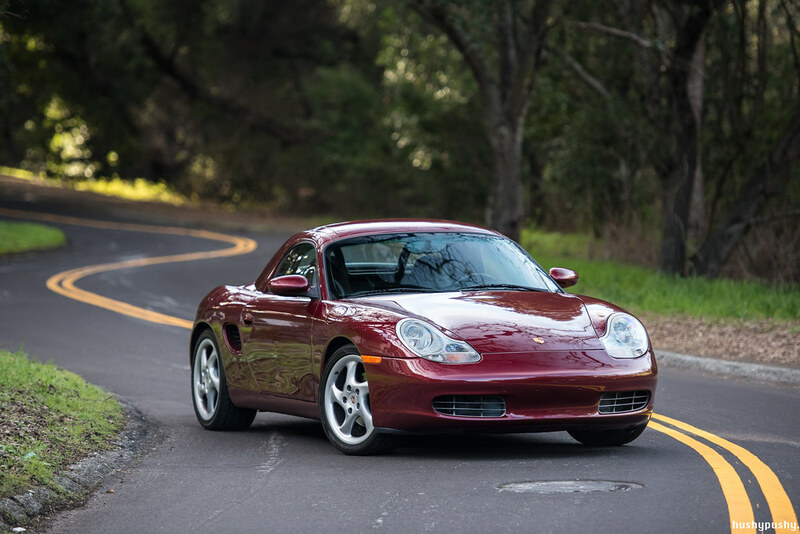 I asked someone who sold Porsches in the late 90's/early 00's what they thought about the options on my car; $58k would be the price of an S with decent options. He said that when the S came out, it was pretty hard to get for the first couple years, so people would just spend the same money on a loaded base car. 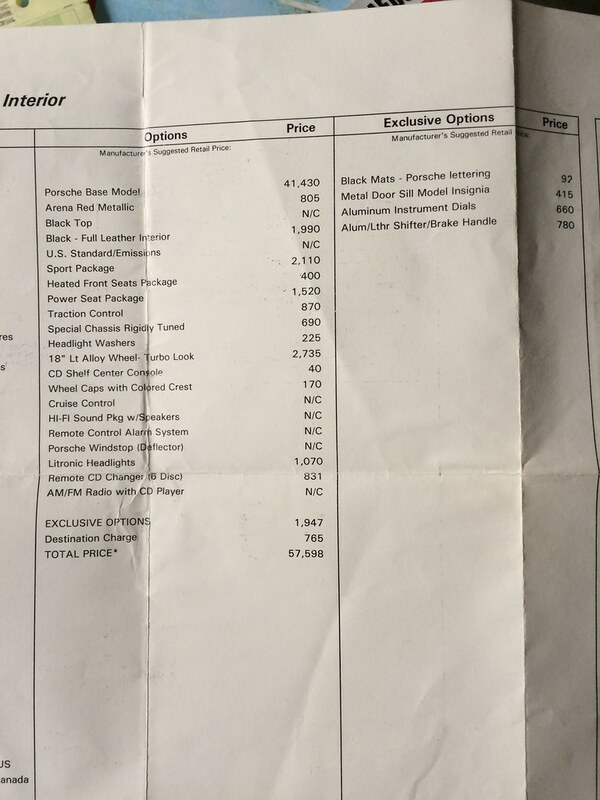 Mine could have been a showroom model ordered with all the goodies, or someone could have special ordered it. It definitely has every "hot" item checked, except the Aerokit. Cool spec for sure. Sorry, I don't want to deal with shipping. PM sent, no reply yet. 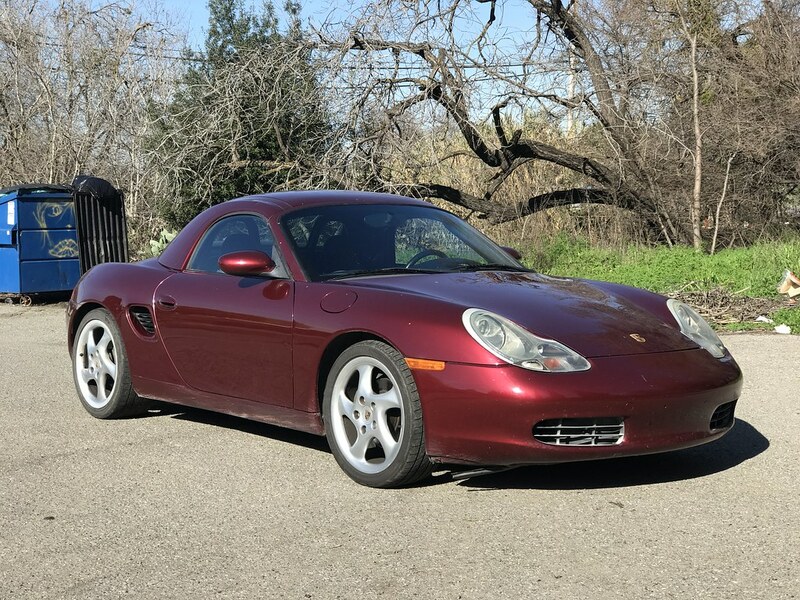 Car might be just what I'm looking for.